The founding director of UMass Amherst’s Computer Science Department, Michael Arbib’s research on neuroscience and computing has been significantly influential and led to work on early neural networks and advances in both our understanding of the brain and artificial intelligence and computing. Born in 1940, Arbib was raised and educated in New Zealand and Australia, earning a BSc in 1960 at the University of Sydney. He then came to the US, earning his PhD at MIT and working closely with Warren McCulloch. Arbib was an assistant professor at Stanford University for five years before joining the University of Massachusetts Amherst, where he helped found the Computer and Information Science Department. He left UMass in 1986 for the University of Southern California, where he is currently the Fletcher Jones Professor of Computer Science. Arbib has been prolific, publishing almost forty books and hundreds of articles and continues to do research on the coordination of perception and action in both human cognition and machine vision, neural networks, and robotics. 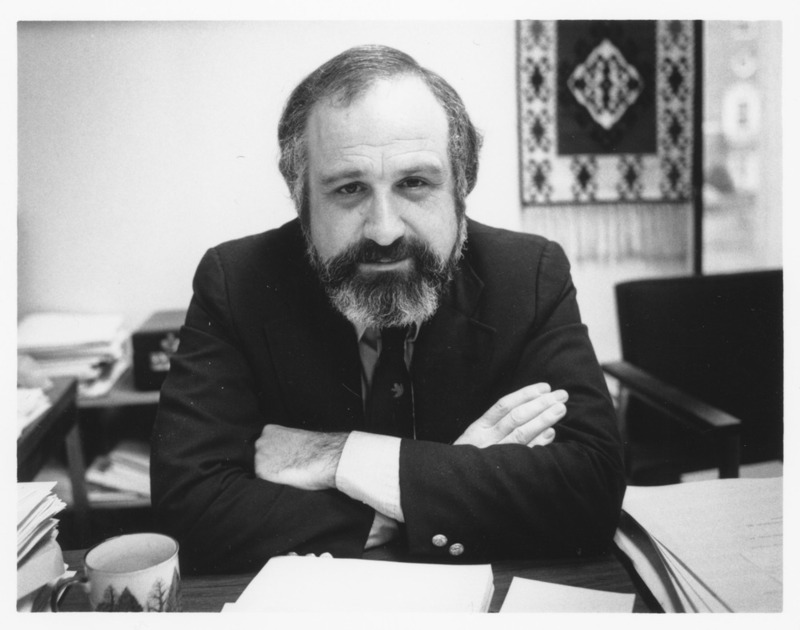 The Michael Arbib Papers are a rich documentation of Arbib’s work while at Stanford and the University of Massachusetts, including his complete professional correspondence during that period, research files and notes, manuscript drafts of his publications, and the records of his administration of the Computer Science Department at UMass.